Stonewall Gazette: Why Speedos Are So Great! Why Speedos Are So Great! New Zealand vlogger Sam in Colour takes a fun look at why men should wear speedos. Sam decided to do the video in the style of a fashion show! 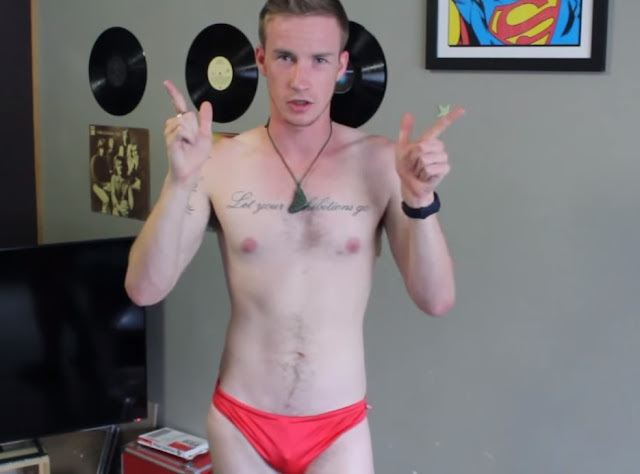 Watch: Sam in Colour - Why Speedos Are So Great!